Lil Wayne has officially signed his first shoe deal with Supra. 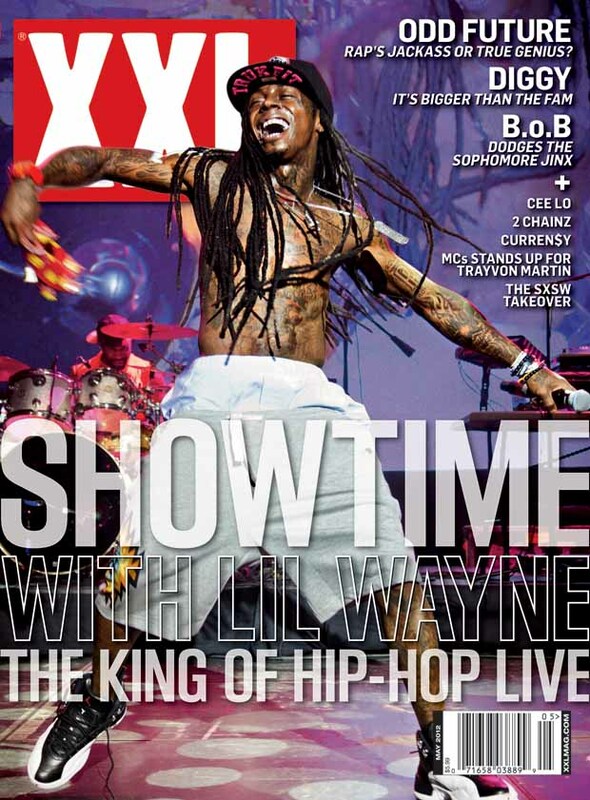 Weezy, and other fellow YMCMB members, have been all over the news for newly-inked deals. Wayne is the main spokesmen for Mountain Dew’s new campaign “DEWeezy” and Nicki Minaj has signed major deals to Pepsi & Adidas just to name a few. Nicki Minaj has inked a new deal with Pepsi. Nicki will be the face of a new Pepsi product, “Pop,” from which she will earn millions. Derek Jackson, who brokered the deal for Nicki Minaj as a Glu agency chief, says that a commerical has already been filmed for the product in South America last month. This deal was one of two major partnerships with Pepsi and Young Money. The other being the already publicized DEWeezy campaign, with Lil Wayne and Mountain Dew.